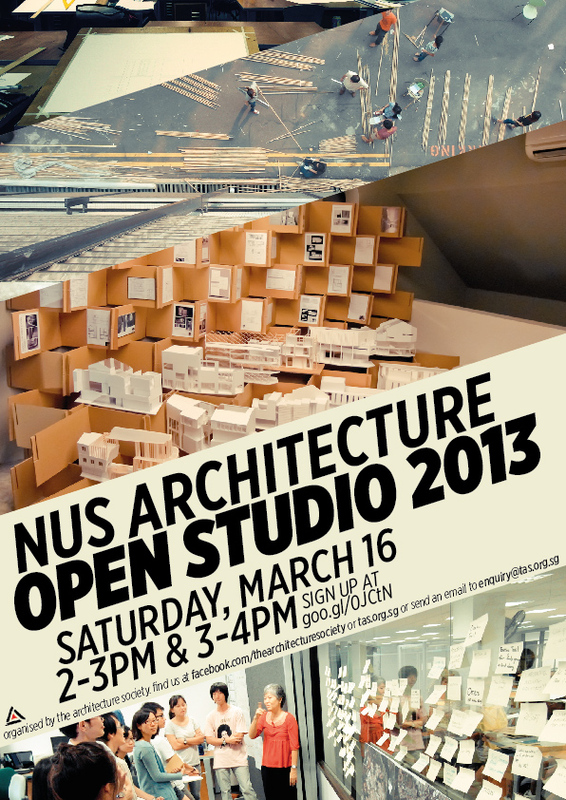 NUS Architecture Open Studio 2013! 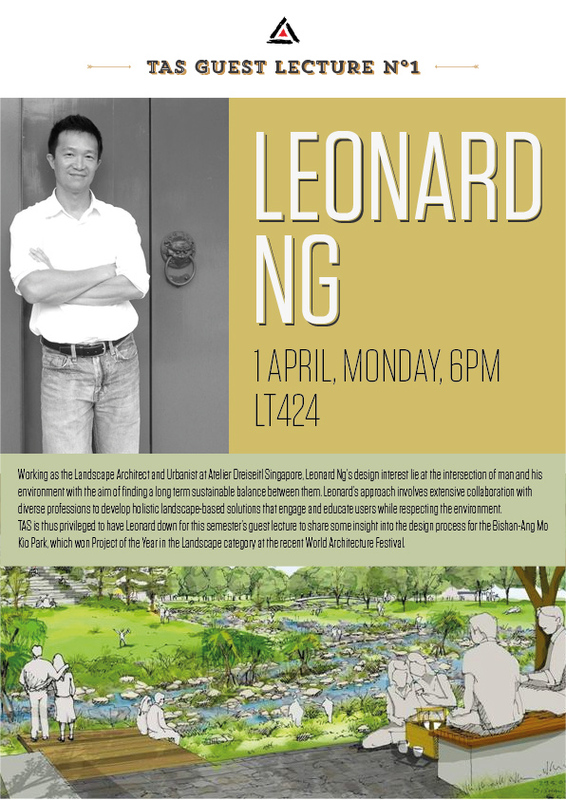 NUS Architecture is back with our yearly edition of our Open Studio! If you’ve ever considered an education in architecture, or even just design in general, why not head down to our home at the School of Design and Environment during NUS Open Day and check out what life in architecture school is like? We’ll be showing you around the studios so you can get a glimpse of the life as an architecture student, ask questions and see for yourself if architecture is a suitable course for you. Sign up for Open Studio here! Remember to ‘Like’ the architecture society on Facebook! 96 from Clementi interchange, alight after the Faculty of Engineering and head up the big steps at SDE. 188 from opposite Haw Par Villa MRT, alight after Kent Ridge Terminal and cross the overhead bridge and head up the big steps at SDE. Via Clementi Road – Turn at Entrance B onto Kent Ridge Crescent and take the first left turn into the Carpark 1 at SDE. Via South Buona Vista Road – Head onto Lower Kent Ridge Road past NUH and turn left onto Kent Ridge Crescent at Yusof Ishak House. After you’re past the Central Library, make a right turn into Carpark 1 at SDE.